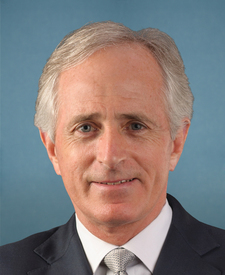 Compare the voting records of Bob Corker and Benjamin L. Cardin in 2017-18. Represented Maryland. 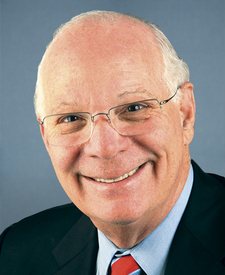 This is his 11th year in the Senate. Bob Corker and Benjamin L. Cardin are from different parties and disagreed on 62 percent of votes in the 115th Congress (2017-18). But they didn't always disagree. Out of 568 votes in the 115th Congress, they agreed on 217 votes, including 8 major votes.